This champagne and wine bucket from Cuisinox is both eye-popping and functional. 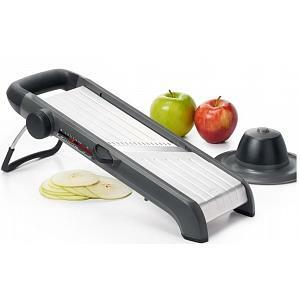 Its large size allows you to use any size bottle with plenty of ice to keep wines and champagnes nice and cold. The bucket stands 20cm / 8 inches tall and has a diameter of 20cm / 8 inches. 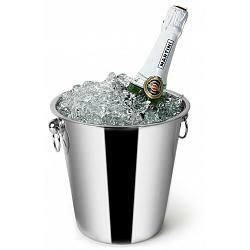 The champagne and ice bucket is made from sturdy 18/8 stainless steel and is dishwasher safe.